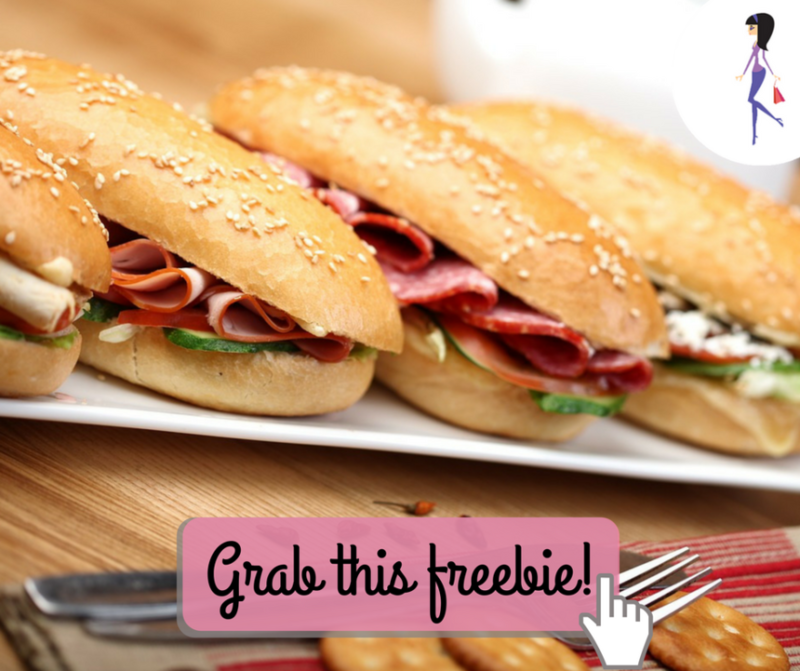 Want access to updates, special offers, and coupons from Arby’s? Of course you do! Sign up for emails and you’ll also get a FREE Roast Beef Classic Sandwich when you purchase a drink.